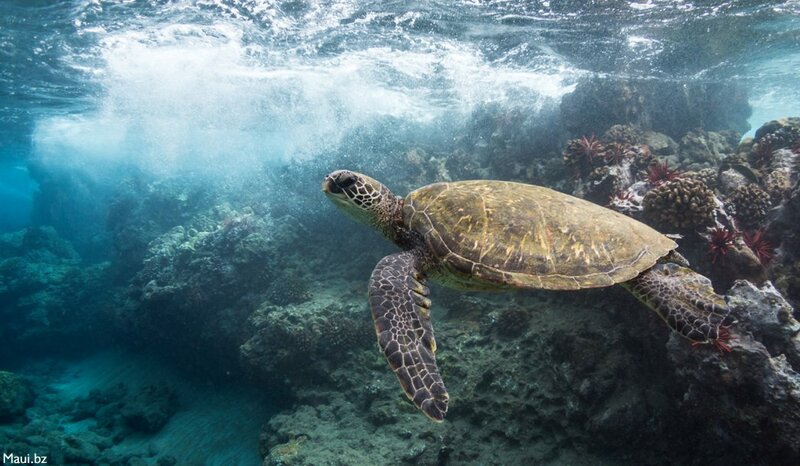 Free Maui Activities - Beach, Snorkel, Hana, and more! The following are opinions from a poll taken by Maui Information Guide of Maui visitors and what they felt was their favorite free Maui activities. Most of the listed activities require some gear/items/ride, which technically doesn't make them free. 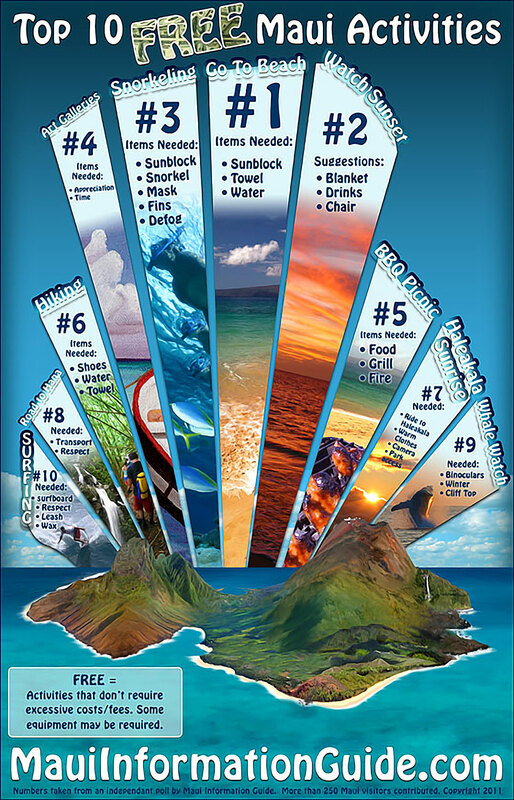 But, this is as close as we could get to listing the most popular activities for those on a budget on Maui. Enjoy! Grab something to drink and kick up your heals with a folding chair on the south or west side of Maui. Sunsets can be good on the North side too, but you get the mountains blocking a large chunk of it. This is a local pastime which is an event in itself. Find a good spot near the water about an hour beforehand and enjoy good company and beautiful colors. If you don't have snorkeling gear, you can rent it for pretty cheap at a local snorkel shop. Many companies offer snorkeling gear at dirt cheap prices for mediocre equipment. It works, but the silicone stuff is much better and worth a few extra bucks. 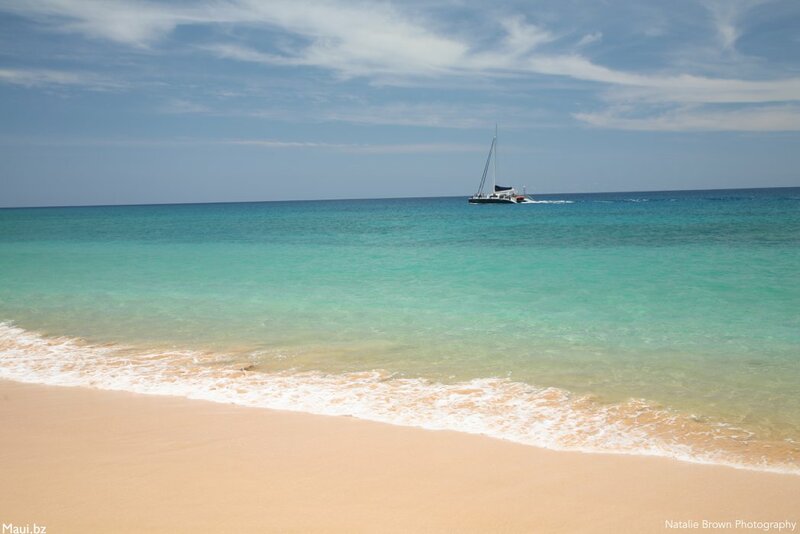 Most people do boat trips, but you'll find great snorkeling off the shore if there's no swell in the water. Make sure to always have a buddy with you, and know how far you're going out. Currents can be dangerously deceiving! The art galleries of course would rather you buy a piece, but there's no harm in just looking. A crowded art gallery is good for business, and it gives salesmen people to talk to. Lahaina's Front Street has a myriad of art galleries along with Upcountry's Makawao Town. There are parks with BBQ's all over Maui, many of which are on the water. Pick up some grub, get some charcoal and lighter fluid, and make some delicious grinds with an ocean view! Make sure to clean up after yourselves, and clean the old charcoal out of the grill. 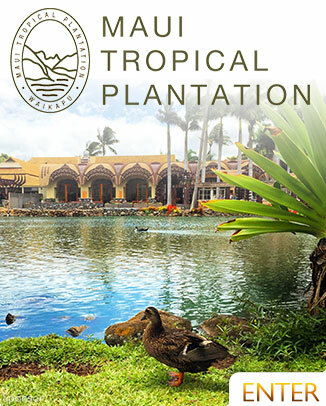 Another more unique thing to do is visit the Maui Tropical Plantation and feed the ducks. You can picnic under trees while watching fish, ducks, turtles, and all kinds of birds in one of the most peaceful and beautiful spots on Maui. They sell duck food in the gift shop for $2/bag. It's one of the better activities to do with little ones. Admission is free, so you can save your money for one of the boutiques or a stellar meal at the Mill House Restaurant. 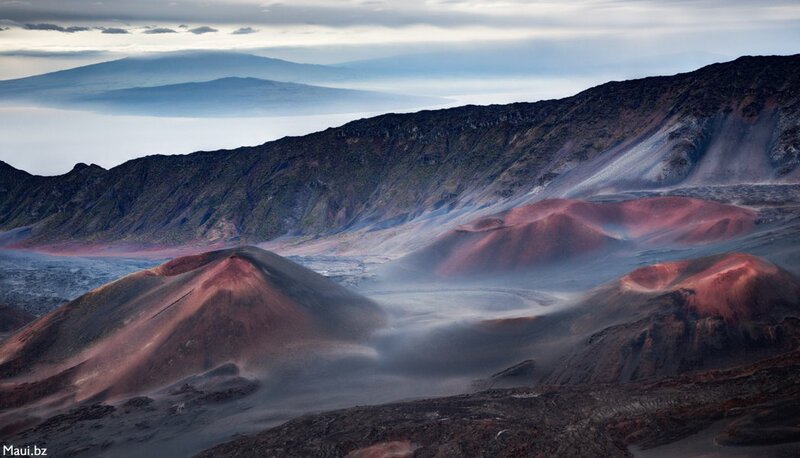 There are hundreds of great hikes to do all over Maui. The more popular ones are the safest and easiest to find. Ex. Twin Falls, Seven Sacred Pools, etc... These Maui hikes are over excellent trails and no chance of trespassing. Watching the sunrise is best done at the peak of Haleakala Crater. 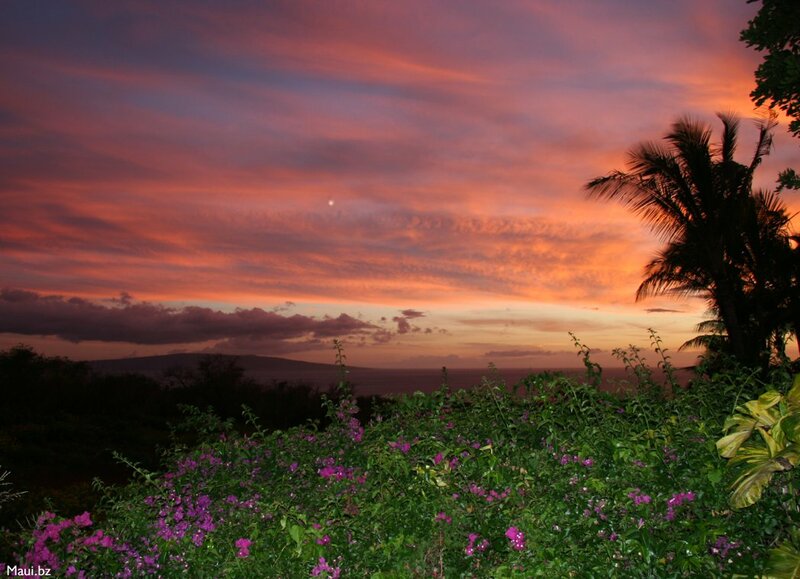 Unless you're staying overnight in Hana, you'll have trouble finding a good sunrise over the ocean. The crater isn't always clear of weather, but when it is, you'll get a view that can only be described as heavenly. There are plenty of ways to get to the top. Taking a van tour, bike tour, or driving yourself. Keep in mind that it can get below 0 at the peak, so bring plenty of clothes. Also, leave VERY early because the drive up will take hours. You'll need to pay a fee to enter the park, but it's minimal. 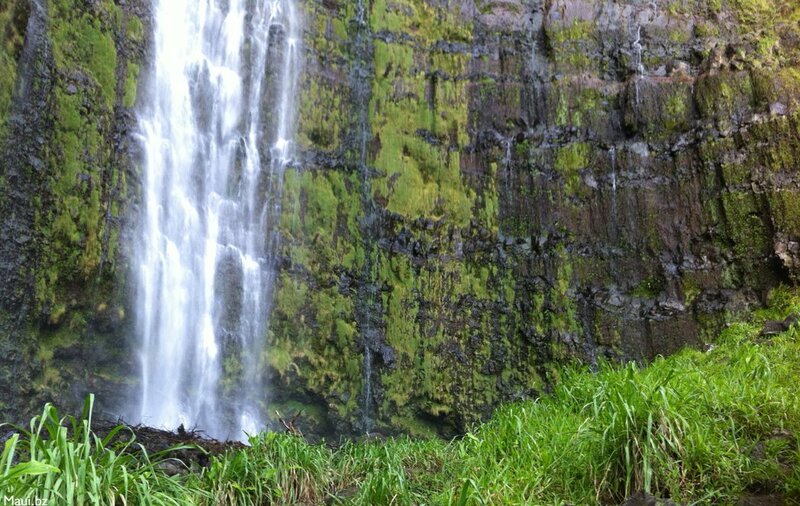 The Road to Hana is famous for majestic waterfalls, wild coastline, and lush jungle. Make the drive and you'll never forget the experiences you have along the way. You can do van tours, but you can also rent a car and do a GPS tour, CD tour, or wing it. 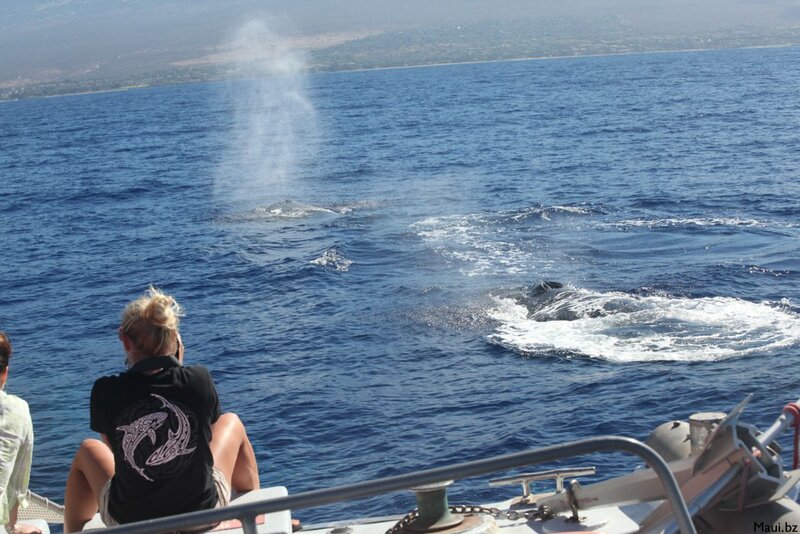 Of course, whale watching in Maui is always better from a boat, but you can see them pretty well from the shore (depending on where you're at.) The cliffs along the Pali (the winding road between Lahaina and Wailea) has a few pull offs with great views from high up. Bring binoculars and a chair. You can watch them from the beach too. Make sure you come in the winter time. They come to Maui every year from December to around April, but February is usually the best month. You can rent a surfboard or go bodysurfing. Board rentals are pretty cheap, but make sure you know what you're doing. Surfing in Maui can be more dangerous than they look, and almost every spot good enough to surf is breaking over sharp reef. If you decide to Stand Up Paddle Surf, go to a spot that has a lot of other SUP's. Surf small to tiny waves and stay away from regular surfers. There's a lot of tension in the water these days about stand-up. Snorkeling, Sailing, Surfing, Diving and much more. Biking, Ziplining, Hiking and much more to do when on dry land. We've listed some things that are perfect to do when it rains on Maui. Read reviews from the most popular restaurants in Maui, Hawaii.